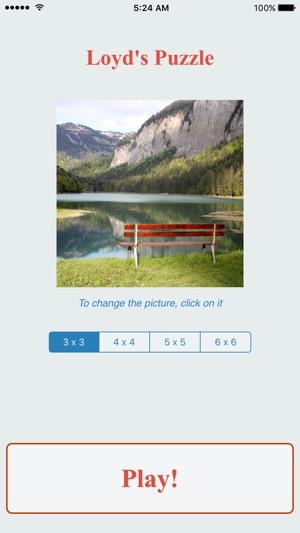 Loyd's Puzzle is a classic n-square puzzle : tap on a piece to move it. 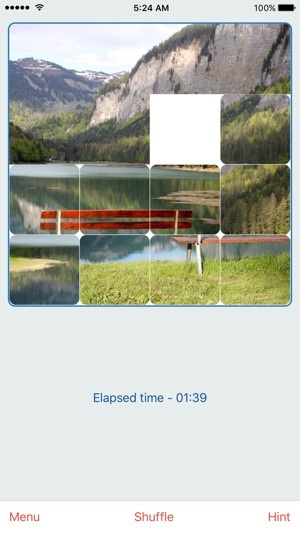 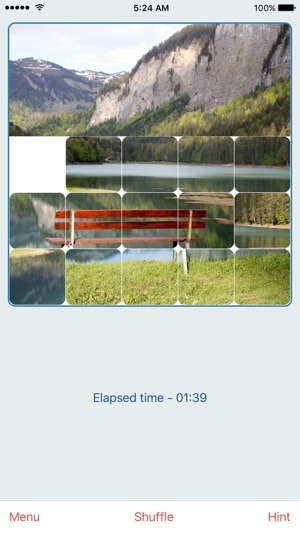 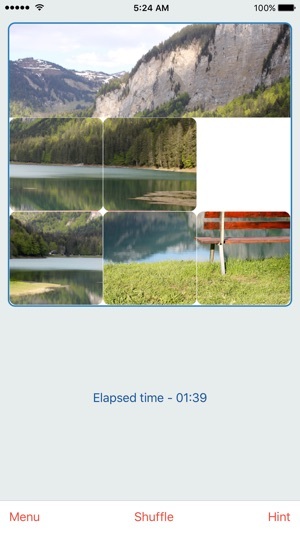 You can choose your puzzle picture, your difficulty level (the square size). 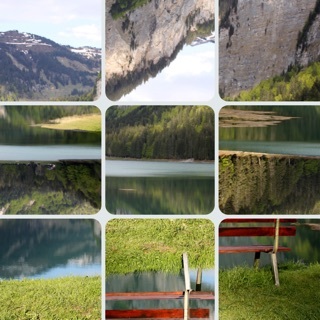 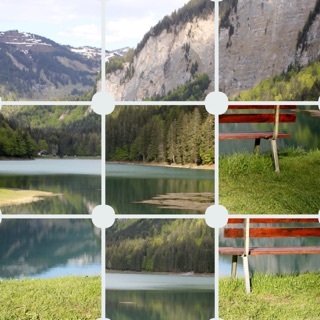 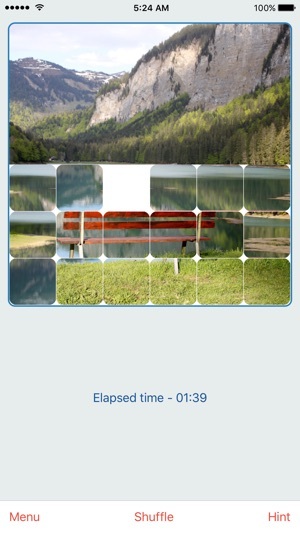 Nice that you can turn any picture you've taken into a puzzle.